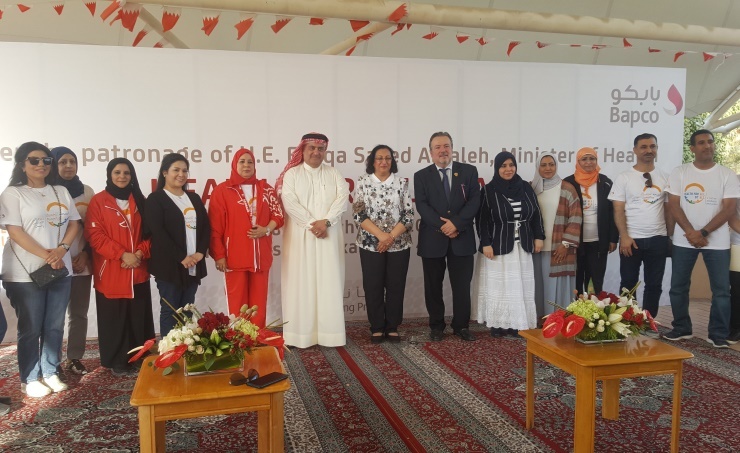 The Kingdom of Bahrain joins with other nations to celebrate World Health Day, which falls on the 7th of April to ensure health and wellness in the kingdom. The 2019 edition of the global awareness day is being under the slogan “Universal Health Coverage: everyone, everywhere”. The Ministry of Health has organized the festival in cooperation with Bapco exhibiting community partnership between the public and private sectors. The 2019 edition of world health day chooses to promote universal and primary health care services to play an active role in improving health standards in the world. The event affirms Bahrain’s commitment to provide comprehensive health services to all people irrespective of health strides in the world. An exhibition is being held alongside the festival with a series of lined up activities which includes drawing and face-painting, a walking marathon and free medical checkups for its visitors.